Went to the warehouse sale this afternoon, for those that did not know where, Its in Kanebo Beauty Institute which is the same row with Bangsar's MCD and 2 doors away from Guardian Pharmacy. The area of sale is quite limited as its held at the waiting area of the salon. Anyway the sale range from 30% to 80%, most of the Lunasol's products is on 30% off and even the latest AW 2009 eye pallettes are there for sale !!! Well I think its so obivious that this is the reason I went to the warehouse sale even when I am already broke ! The crowd is quite okay , not that many , but I think constantly they are people walking into the store. 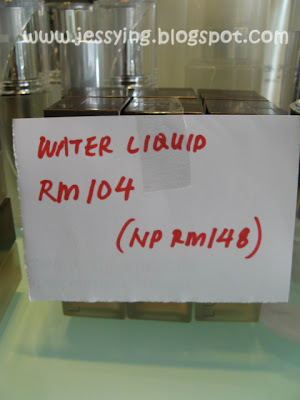 And it seems like the stocks are limited especially for Lunasol products. 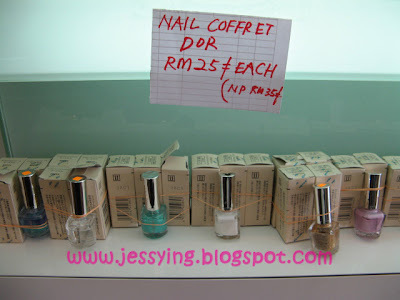 And for Kanebo Coffret D'or range is 50% off even for new collection (its RM60). Wingz said in Gardens these collection eye pallettes this is out of stocks already ! But how come they are here one ! As you can see I'm drowning into Lunasol thats why didnt manage to take the Kanebo skin care & cosmetic picture plus other Kanebo baby branch such as Kate, etc..
My total haul of the day. Yes I said I m broke but ! The palette too pretty to say NO! 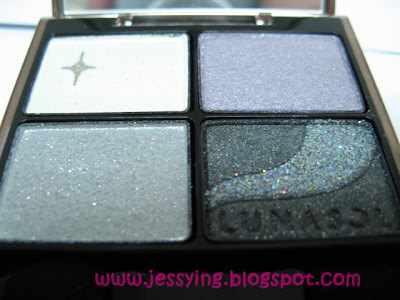 Moreover this is the last palette in the store have after I bought for Wingz as well. 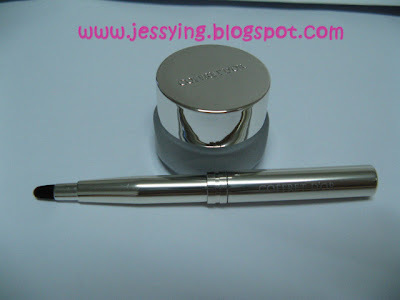 The gel eyeliner which comes with brush . I bought the last black colour . Only left few in dark brown. Suprisingly the customer service is very good, even the sale area is small but there are a lot of SA standby to help us and keep offering help. And she even said let me try it on your eyes. And this is 1st time in warehouse sale, where the SA serve you and try in on you , which also explains why I end up buying. Sunday is the last day and it opens from 11am-8pm, and best of all you can always call to check the price before you go . Click here for more info. Xiang Ying: Hehe go and see see is okay 1 oh .. cuci mata mah ! 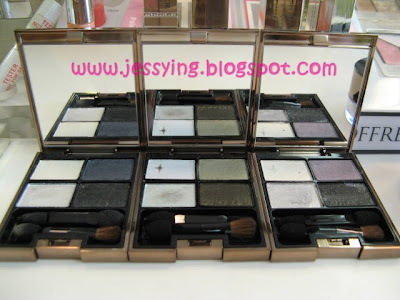 Vonvon : Haha , yes too difficult to resist the Lunasol palette, eventhough i have others eye colours at home.. sigh! Jean : I am also broke too =_=! Pink Princess : Its around RM56 for Lunasol blusher , its so pretty @@@@ , but this is without casing ya, during sales no casing on sale... so maybe need get it from counter. Faster go n try it at Isetan Lunasol counter either in KLCC or Gardens, u will love it !!! 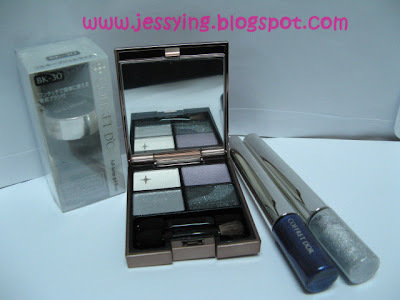 I hold myself from buying..
wil they hv kate eyeshadow n gel eyeliner?? kate gel eyeliner is better/ coffret gel eyeliner is better? 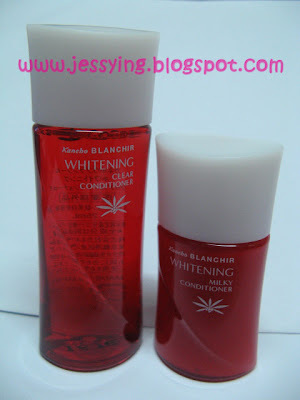 any kanebo sensai products there? 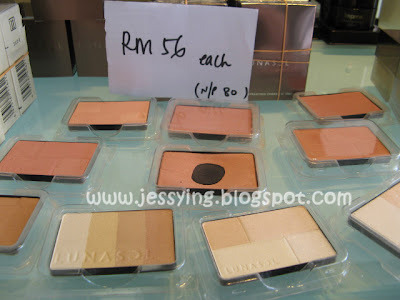 hw much is d lunasol eyeshadow?? 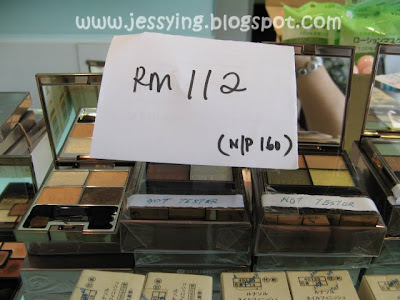 Jessica : RM112 after 30% discount (NP : RM160) this is AW 2009 collection launched like last month! OMG!! 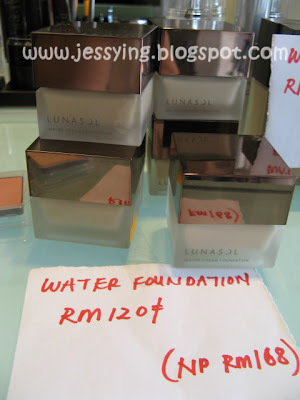 Lunasol haul...And Coffret D'or..I totally missed the warehouse sales..hmm..
Dont worry !!! Was told by Kanebo, they having warehouse sale 4 times a year !!! So next will be coming soon!! Stay tune !